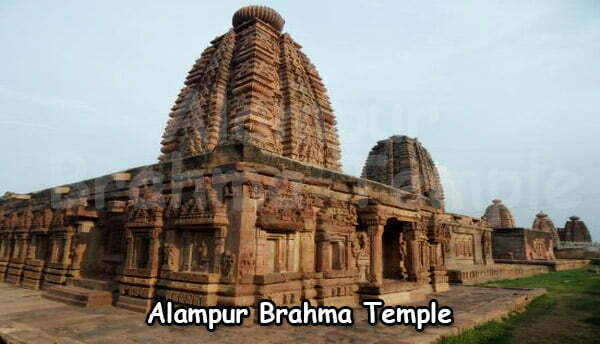 Alampur Arka Brahma Temple Timings: 8.00 AM to 1.00 PM and 3.00 PM to 8.00 PM. Arka Brahma Temple is an ancient temple with a prominent history. 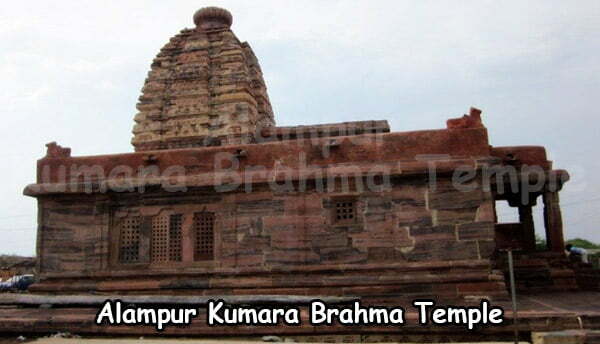 This temple is located near the kumara brahma temple and it is situated on the south side of the veera brahma temple. 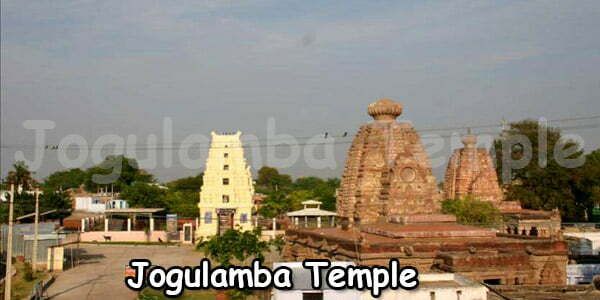 This very old temple is constructed in seventh century by the king of chalukya named vikramadditya. 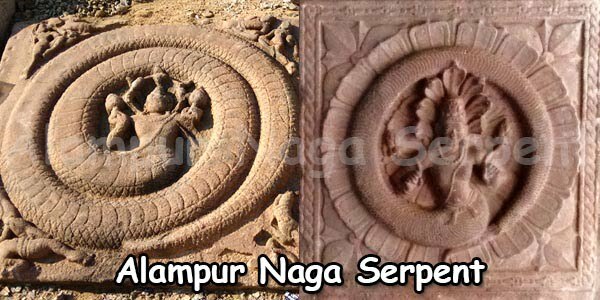 He constructed this temple in the style of nagara and the architecture is wonderful. The temple is attacked by the Bahamain sultan in the 14th centuary and he destroyed the vimana of the temple. This shrine has a mahamandapam with large pillars and a sanctum which is surrounded by a circumambulatory path for performing pradikshans. During the invasion the sculptures are destroyed and scattered inside the big mahamandapam. From the outside the temple looks plain and fine. The door way of this sanctum is damaged and almost destroyed into pieces. A door was constructed recently in the place of the old door. The sanctum has an idol of lord shiva in the form of a linga. This shivlinga has a uniquely featured naga image. The mahamandapam is built with rock pillars which are plain and are square in shape. Exactly opposite to the shiva linga is a nandi. This nandi is seen in the mahamandapam which is opposite in direction to the sanctum. Almost all the sculptures of this temple are damaged during the invasion and those that are left unbroken; they are all stored safely in the museum that is located opposite to this temple. 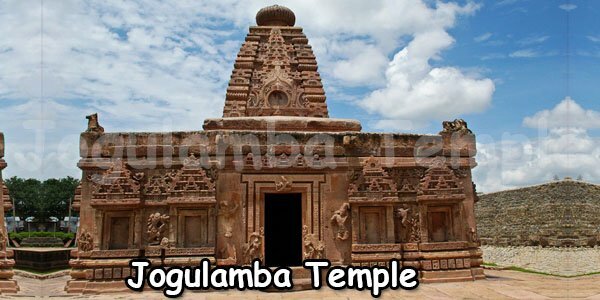 To reach this temple you need to take an auto or a bus or can go on foot as it is one kilometre from the alampur bus stand.